SUMMER BREAK!!!!! Yahooooooo!!!! I am so happy!! Although, Day 1 of my break, I was already shopping for next year. What. Is. Wrong. With. Teachers? Why do we do this? Why can't we spare the time for ourselves and our families? I love my kids, I love my job, and I love shopping - that's why!!!! 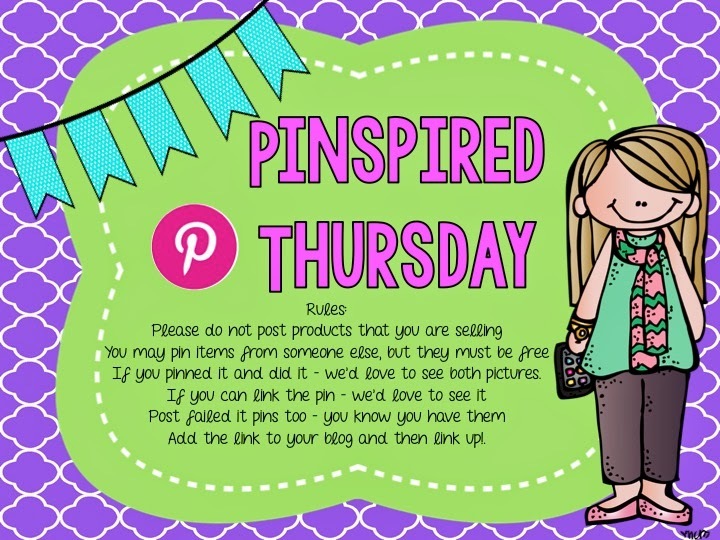 I hope you will join me for Pinspired Thursdays. You do share Pinned it and did it with the pin you were inspired by and then your own, or you can put something you made or created and want to pin it for others to try. You can pin outfits you hope to try - anything really!!!! It was inspired by this scarf. Love it. You can google and find them anywhere. This one below is Charlotte Russe for $8.00. I got mine from White Plum. Here is the cute outfit. I just remembered I have a sleeveless dress like this, so I will be wearing this on the fourth of July! 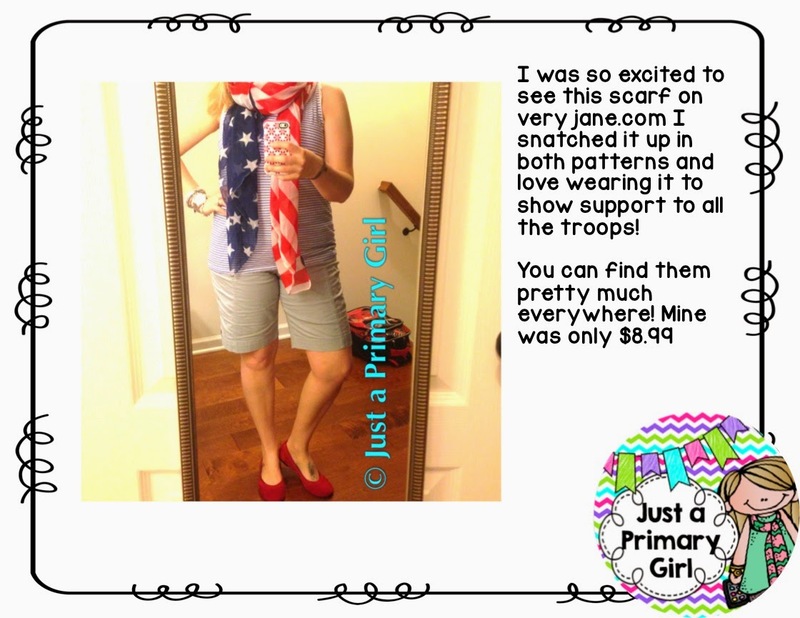 But here is my outfit choice to go with this awesome scarf. 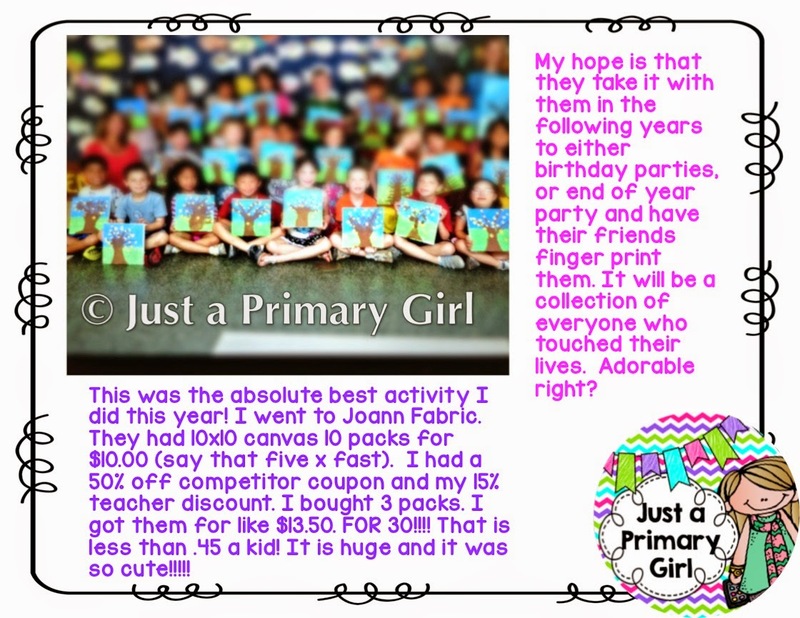 My friend Christina at Sugar and Spice has an awesome post about end of the year organization! She gets all of her things organized for the following year and put away so when she gets it all down, it isn't a disaster to get ready when she returns. I have gotten better with organization as the years have gone on. I am doing well, but this year, I plan to put it into over drive. Here is what my shelving looks like on the one side of my room. I have been asked about what goes inside all of these awesome bins. Well starting at the top left those are just containers stacked high. Then I have you guessed it- more containers. These are my table bins and garbage cans. My students have shelves at the end of their tables, and these things go on them. The table bins hold all of my student reading bags (or book bins if you use those). 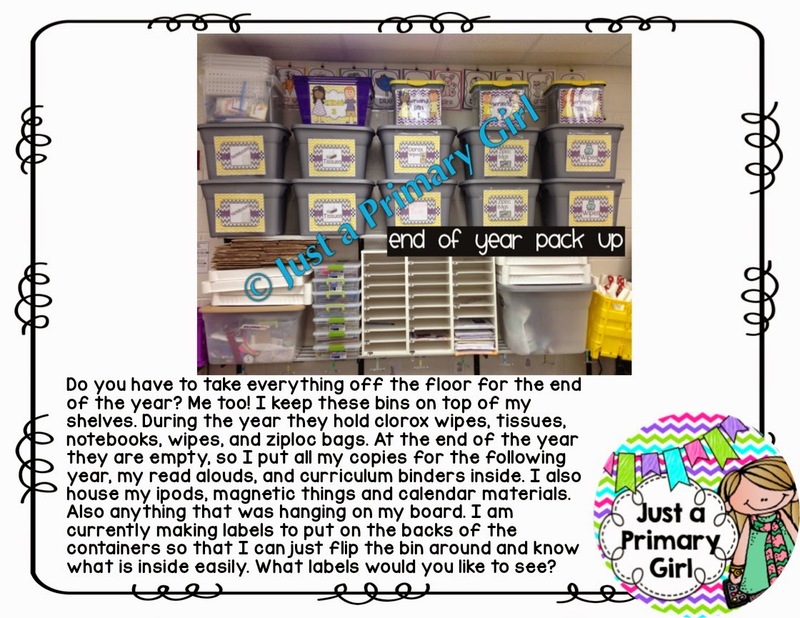 Next three on top are my writing tubs. These also go on the shelves. They have the student writing folders, writing check lists and mini anchor charts inside. Anything I don't want them to destroy. Rows two and three are bins that during the year, they hold supplies. Each student must bring in a box of tissue, a box of wipes, a box of clorox wipes, ziploc bags and two notebooks. I have no where to put those items, so in these bins they go. By January the top row is empty, so I move them to the bottom and start filling them with the first half of the new school year copies. Then at the end of the year the row is empty. I start putting in my read alouds, my curriculum binders that I won't be using and I start to take down my magnetic board stuff. 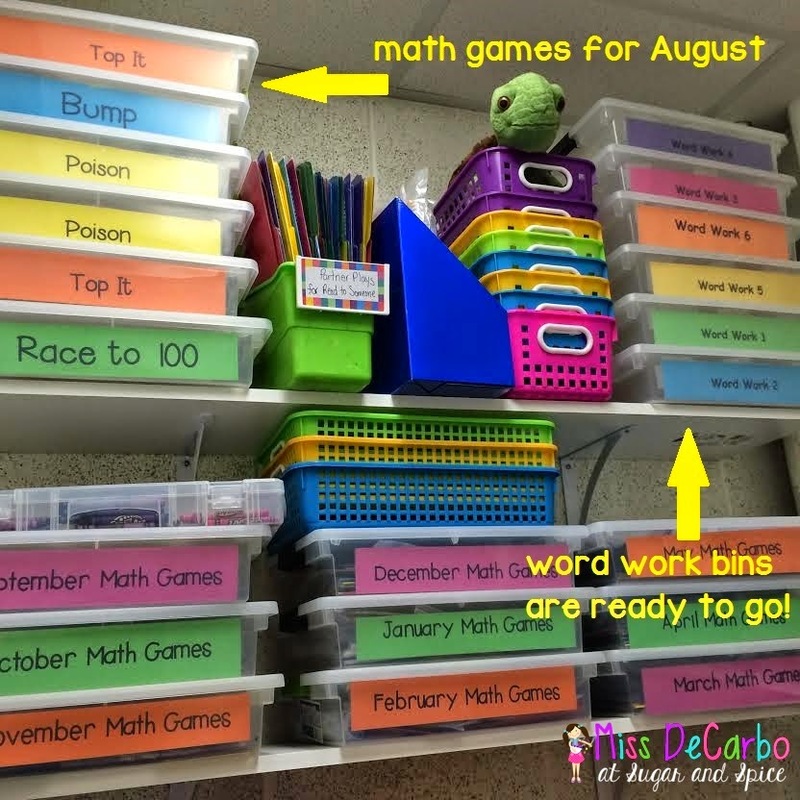 Magnets, lunch count stuff, behavior clip chart etc. They all go inside. 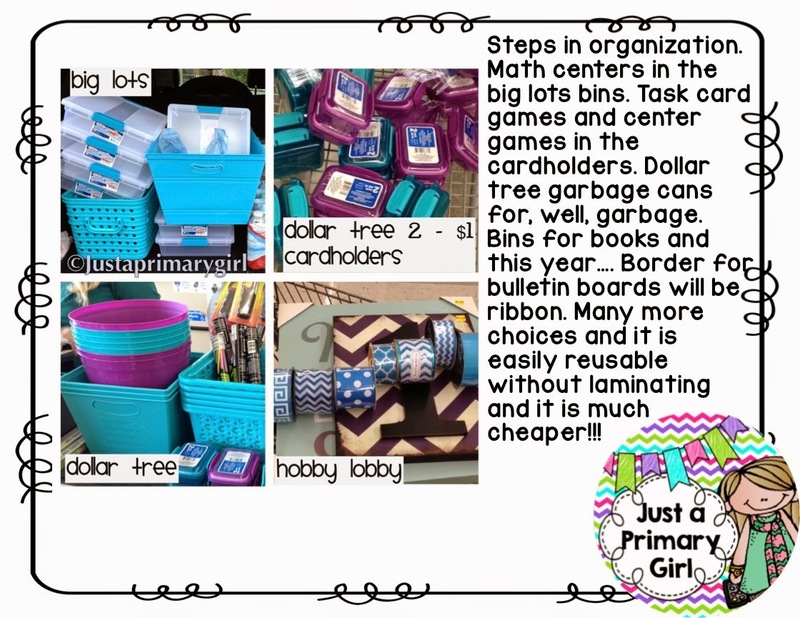 My summer project is to make labels so that once a supply bin empties, and I fill it up, I can TURN THE BIN AROUND and have the new label of what will go inside. Pretty smart - huh? What labels would you like to see? Christina has me so excited for next year to buy her wipe off math centers that I already started buying things to organize them!!! Here is my first day of vacation shopping trip. All spent by an awesome parent visa card. My room is getting a splash of color. I have to revamp some of my yellow details and make them blue, but that is the fun of summer, right?! So I saw this pin of a fingerprint tree on etsy. Cute right? Clearly, I am not an artist, however - how sweet of a reminder will this be of all the children I taught. I am so fearful that something is going to happen to this. I swear I want to make two each year so that I have a backup. So last year, we attempted to make one during the end of school party of the last day of school. Hello failure. They weren't dry in time, they were too small and it was rushed!!! So this year, it was one of the countdown balloons and I handed them to go home the day before school was over. SUCCESS!!! They worked so hard of them!!!! They were counting to ensure everyone got their prints on. So adorable. 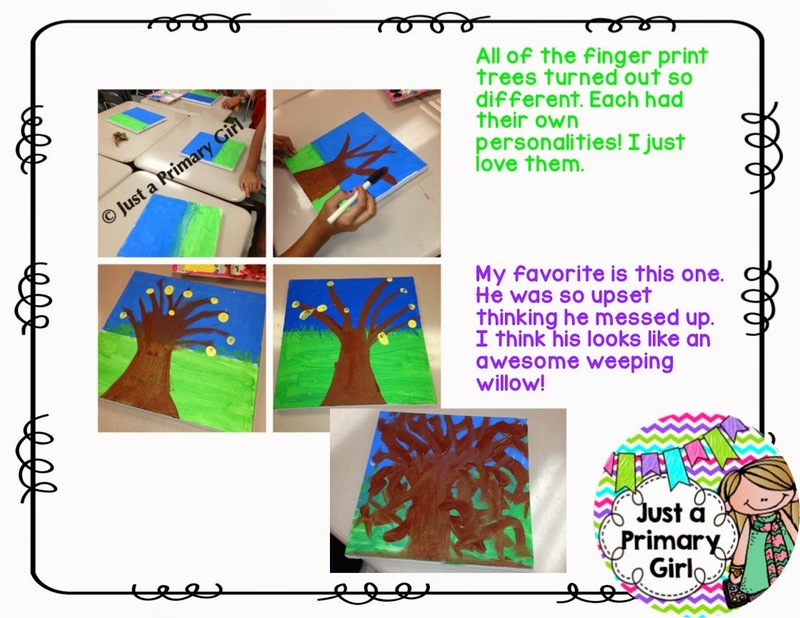 We painted the blue and green on day one and then the tree on day two before lunch and the prints after lunch. They are so stinking cute. I wish I could make this picture clear so you can see the giant smiles on their faces when we posed for this picture. 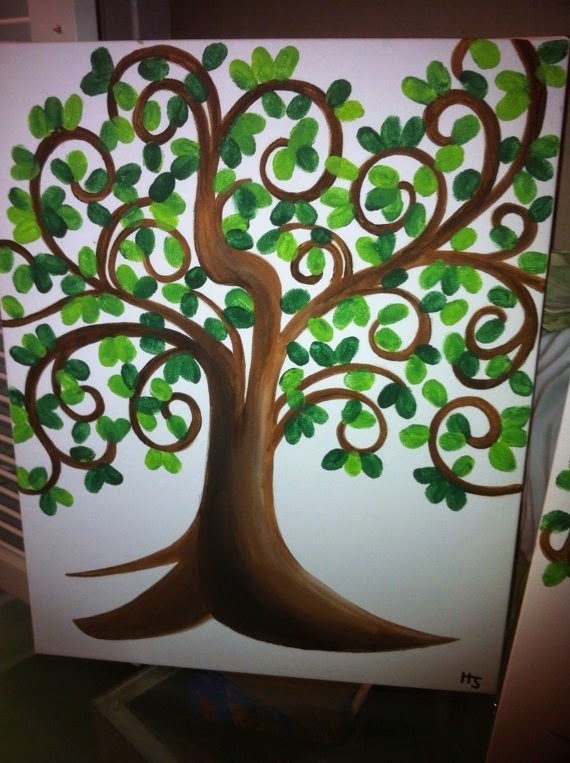 I know this project for some families will make it through high school graduation. 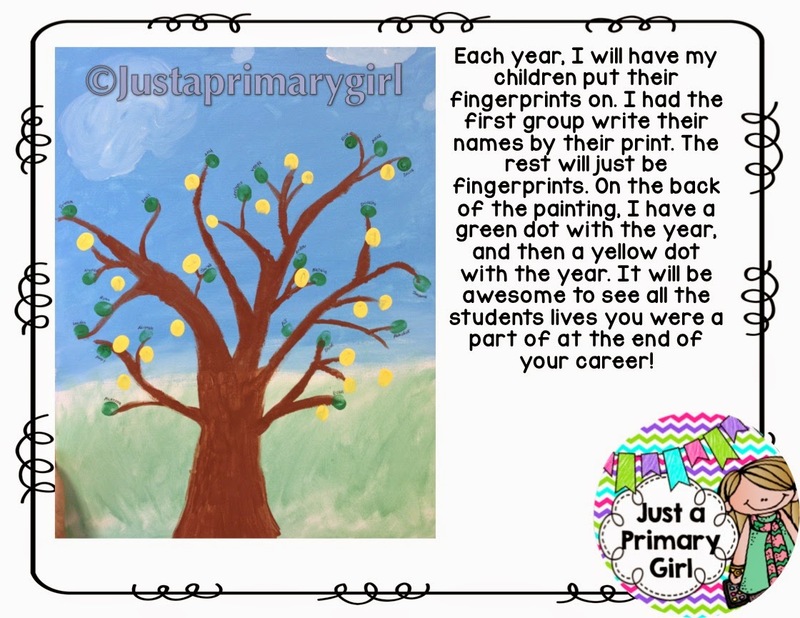 I love your end of the year idea! I think I may have to start doing that next year! I love that you are organizing already too! When I get home I plan on going back to my classroom every day when my kids are napping to at least do a little bit! 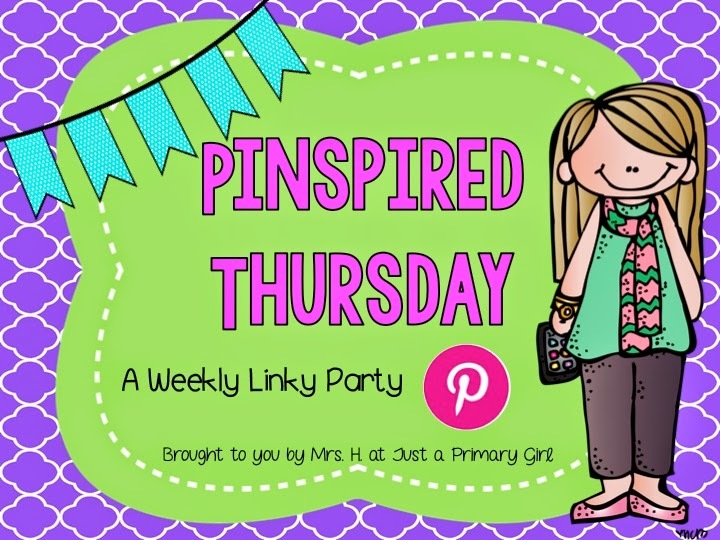 Thanks for another fun Pinterest link up! !